BRIDGEPORT, Conn. -- A Connecticut man has been charged for allegedly leaving his 3-year-old son in his car overnight. Bridgeport police say 22-year-old Jeffrey Mejias Jr. is free on $20,000 bond on a charge of risk of injury to a child. Officers responded to Arctic Street on Sunday after a neighbor noticed a young child crying inside a car. The child was taken to Bridgeport Hospital where he was cleaned and fed. 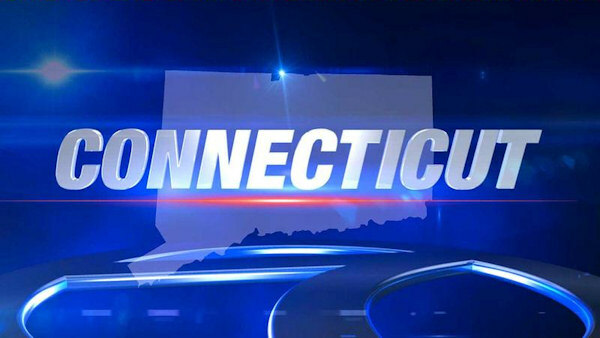 The Connecticut Post reports that Mejias told police he was driving home intoxicated with the boy in the car when he got a flat tire. He left the car with the boy inside, walked home and fell asleep. The boy's mother says she assumed the child was asleep in his room when she got home from work Saturday night.